The Ballard Spahr Prize for Poetry supports outstanding poets from the upper Midwest and brings their work to a national stage. 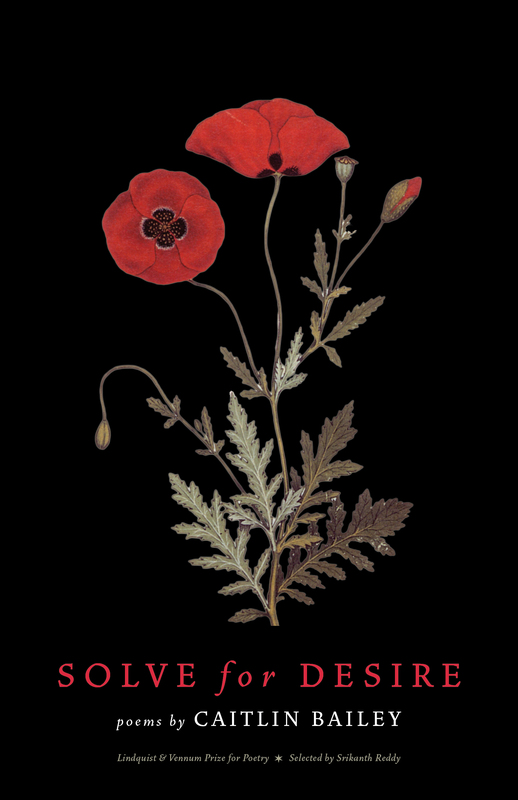 Expanding on the Lindquist & Vennum Prize for Poetry, which was established in 2011, this prize awards $10,000 and publication by Milkweed Editions to a poet residing in Minnesota, Iowa, North Dakota, South Dakota, Wisconsin, or Michigan. Selected from a small number of finalists by an independent judge, the prizewinning poet will also receive a standard royalty contract, national distribution, and a comprehensive marketing and publicity campaign. A public book launch and celebration for the winning poet will be held in Minneapolis around publication. Update from Milkweed Editions: To streamline our announcement process, we will announce the finalists AND winner in April (rather than announcing the winner in May). Due to the expanded geographic area of the prize, we've decided it no longer makes sense to feature all finalists at our annual National Poetry Month Party on April 24 in Minneapolis, but all submitters are welcome to join us at the event to celebrate the vitality of our region’s poetry community! Click here to RSVP! Khaled Mattawa is a poet, essayist, and translator. His collections of poetry include Tocqueville, Amorisco, Zodiac of Echoes, and Ismailia Eclipse. He is also the author of two critical works, Mahmoud Darwish: The Poet’s Art and His Nation and How Long Have You Been with Us: Essays on Poetry. Mattawa has co-edited two anthologies of Arab American literature, and has translated ten volumes of contemporary Arab poetry by Adonis, Saadi Youssef, and Iman Mersal, among others. The recipient of numerous awards and fellowships, including an Academy of American Poets Fellowship Prize, the PEN-American Center award for poetry translation, a Guggenheim fellowship, an NEA translation grant, and a MacArthur Fellowship, Mattawa is an elected Chancellor of the Academy of American Poets. He teaches in the graduate creative writing program at the University of Michigan in Ann Arbor and is the editor of the Michigan Quarterly Review. 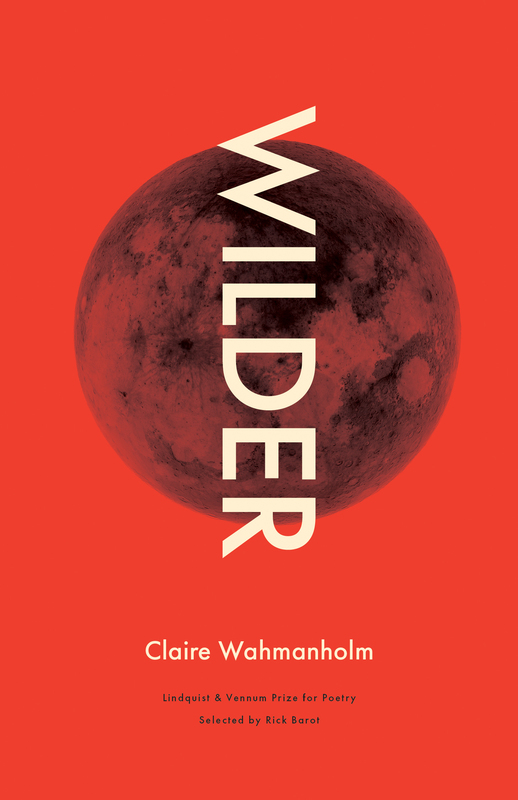 Wilder maps an alien but unnervingly familiar world as it accelerates into cataclysm. Here refugees listen to relaxation tapes that create an Arcadia out of tires and bleach; here the alphabet spells out disaster and devours children. The result is a collection that both beguiles and wounds. Can one person be addicted to another? Can two souls be twinned? Georg Trakl was a well-known Austrian poet; Grete, his sister, was a musical prodigy but much less is known about her. Both addicted to drugs, Grete committed suicide three years after Georg’s overdose. In these imagined letters from Grete to her brother, Bailey contemplates the erasure of women’s inner lives from history. Poets may submit one complete, book-length collection, defined as a manuscript of forty-eight or more pages. The submitted manuscript must be previously unpublished, though individual poems included may have been previously published in periodicals, chapbooks or anthologies. This is not exclusively a first book contest; poets may be at any stage in their career. The poet must currently reside in Minnesota, Iowa, North Dakota, South Dakota, Wisconsin, or Michigan. Only online submissions via Submittable will be considered. There is no entry fee. Simultaneous submissions are allowed, but poets must notify Milkweed Editions immediately by withdrawing their manuscript via Submittable if it is accepted for publication elsewhere. Multiple submissions are not allowed. Poets may only submit one manuscript to the contest and, further, if you have previously submitted a manuscript to Milkweed Editions and it is still under consideration, you must withdraw it via Submittable before submitting to the contest. We aim to ensure an ethical contest. Poets should refrain from entering the contest if their relationship to the judge in a given year constitutes a conflict of interest. Milkweed Editions reserves the right to disqualify any entries deemed to jeopardize the integrity of the contest. Similarly, poets published by Milkweed Editions within the preceding two years are not eligible to enter. Submissions will not be accepted from employees of Ballard Spahr, The Minneapolis Foundation, Milkweed Editions, or their families or relations. MANUSCRIPT FORMATTING: Submissions will be reviewed anonymously. No identifying information may appear on the pages of the manuscript. If the author's name appears within the body of the text, please omit it, black it out, or use a pseudonym (this may be changed and an acknowledgments page can be added if the manuscript is selected for publication). Please include a title page (with the author's name omitted) and a table of contents. Pages must be numbered. Please do not include an acknowledgments page in the manuscript (you will be prompted to submit this information separately via Submittable). No manuscript revisions can be considered during the course of the contest, but the winning poet will have an opportunity to make revisions prior to publication. Incomplete submissions cannot be guaranteed consideration for the prize. Milkweed Editions reserves the right to disqualify any entries deemed to jeopardize the integrity of the contest. This prize is made possible by the Ballard Spahr Foundation, which was established by the national law firm of Ballard Spahr, LLP, and is a donor-advised fund of The Minneapolis Foundation.